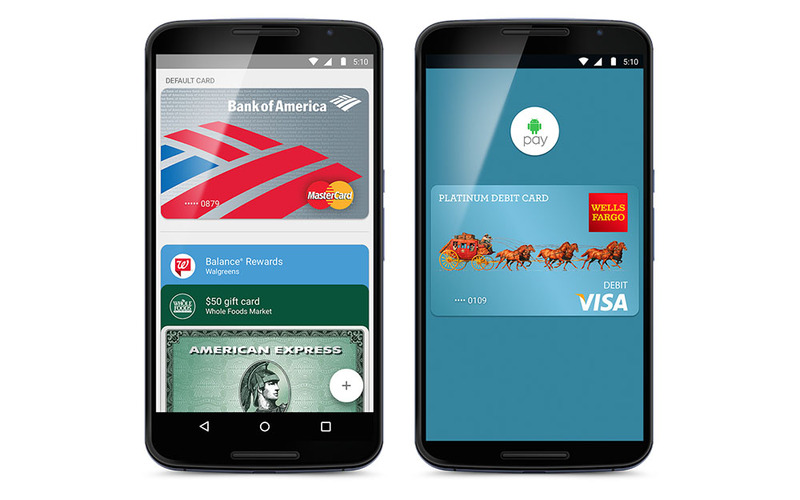 For customers of Wells Fargo who are ready to use Android Pay, today is your day. Starting now, you can upload your credit and debit card info into Android Pay, allowing you to use your smartphone to make purchases at over one million merchant locations nationwide. All transactions will be monitored by Wells Fargo’s risk and fraud detection systems, meaning no matter where you spend your cash, you will be protected. In addition, Wells Fargo credit cards and debit cards are protected by “Zero Liability,” which means customers are not responsible if they promptly report unauthorized transactions made. So, if you have not already loaded up the Android Pay apk, make sure you go ahead and do that. If you still require the Google Play Services update for your device, you will need to remain a bit patient.